If you are looking for an App builder we offer a total mobile sollution. Webflow Mobile is a total mobile application sollution on the Gold Coast. Our team of desingers and developers are dedicated to the success of your project and can cater to any budget. We provid professional, cost effective solutions for our clients mobile, marketing and design developments. We can develope any kind of Smart Phone Application and we are suituated on the Gold Coast and service clients globally. 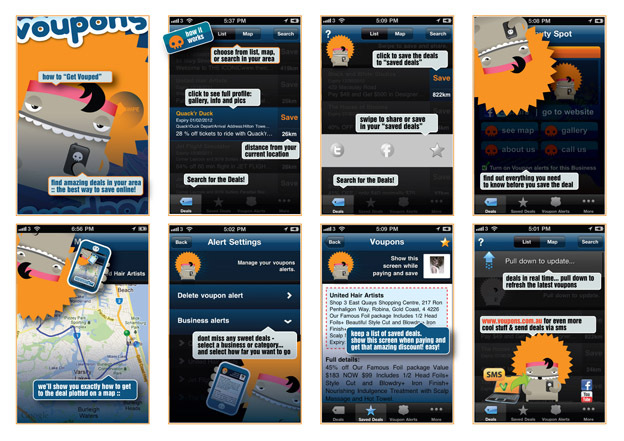 These are the latest Apps that we designed and developed on the Gold Coast. iOS is the world’s most advanced mobile platform, constantly redefining what’s possible on a mobile device. Using the iOS SDK and Xcode, it’s easy to create amazing apps. Our iOS team is ready to create these Apps for your iPhone, iPod or iPad devices. Android powers millions of phones, tablets, and other devices and brings the power of Google and the web into your hands. Let our Android team develop and put your App into the Android Market.The worlds most popular mobile platform is here for our team to design, develop & deploy for your project. Although the mobile market is currently controlled by two main players, (Apple iOS & Android) other platforms cannot be forgotten in your development plans. To ensure maximum market coverage of your App we cover all major mobile platforms. Smartphones have dominated the online market and the demand has grown rapidly due to the sophisticated apps that are now included in them. In this technology-driven era, smartphones offers faster net connectivity and people are willing to execute complex and sensitive tasks while on the go. With a revolutionary user interface and a huge range of applications, the smartphone has captured an entire market. Developing a smartphone app is not an easy task and requires a large amount of coding and in-depth technical knowledge. Are you looking to develop a smart phone app? Webflow Design is an experienced company that can help you get your idea off the ground. The professionals at Webflow Design are knowledgable in designing some of the most unique and creative smart phone apps for anyone. Simply share your idea and we are more than qualified to design and develop exactly the kind of app you want in your given timeframe. We aim to please and provide a quality service to deliver complete client satisfaction. The various smart phone apps created by the experts at Webflow Design are developed to suit multiple platforms. The team of professionals are well equipped with sophisticated technology and have an in depth understanding of mobile website development and smart phone apps development. 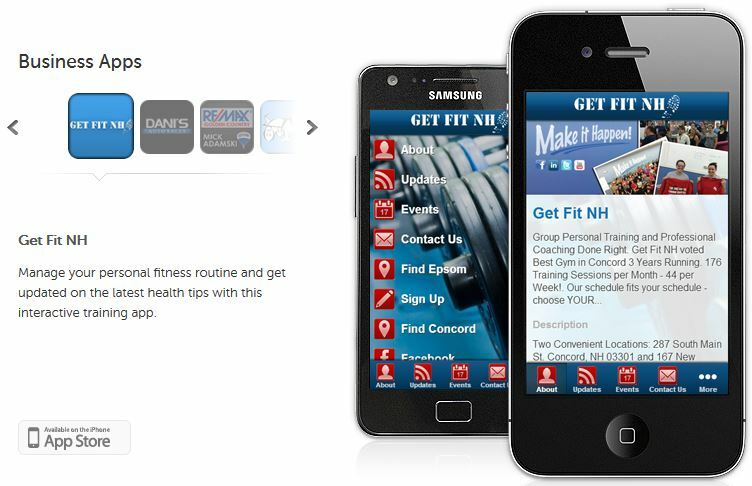 Contact Webflow Design to discuss how we can help you with a sophisticated user friendly smartphone app.